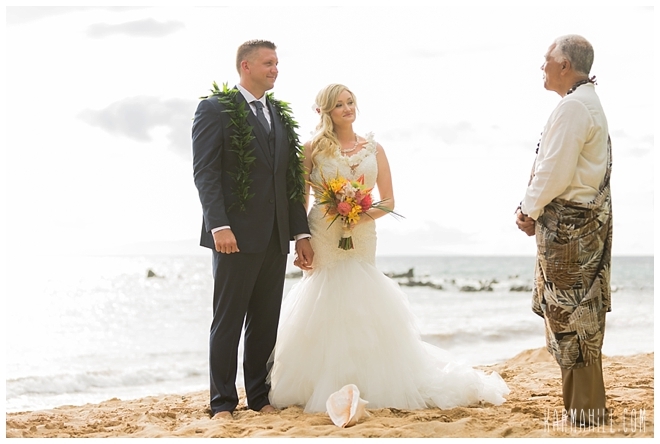 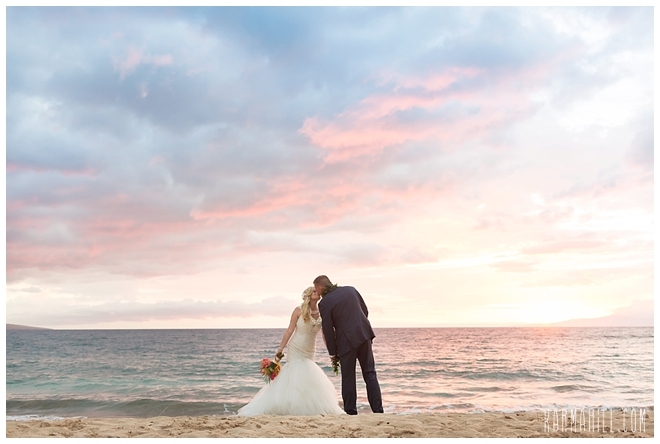 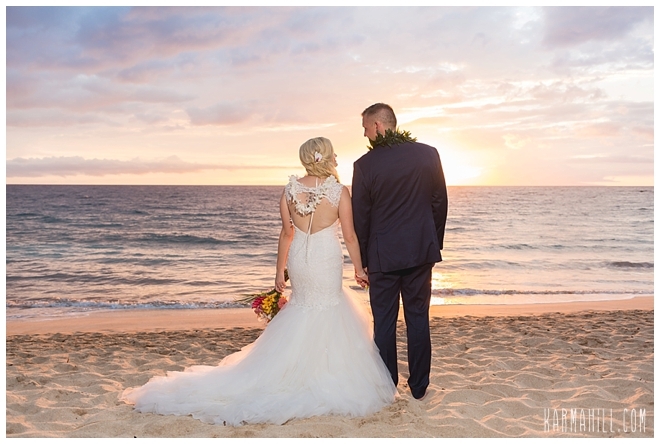 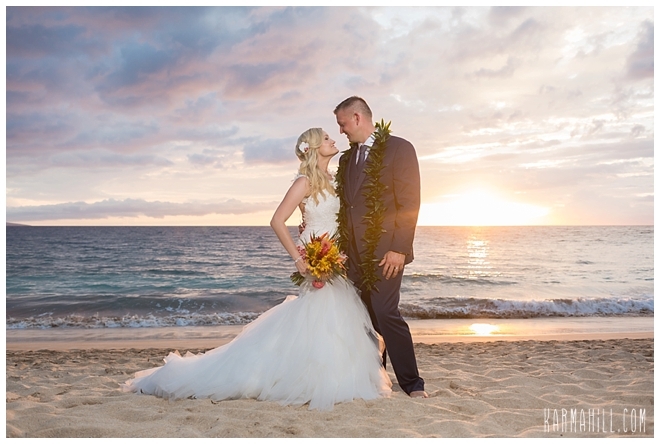 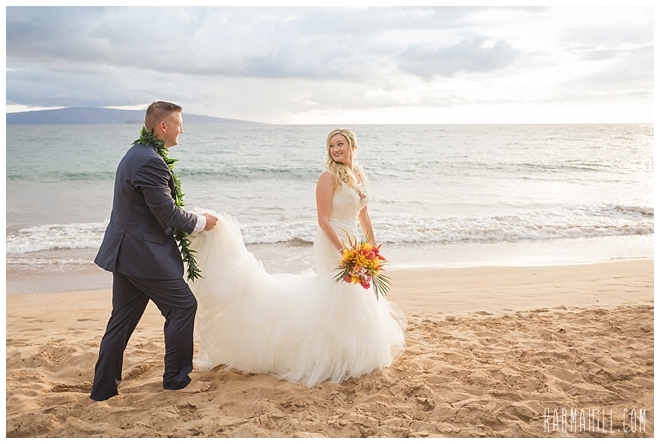 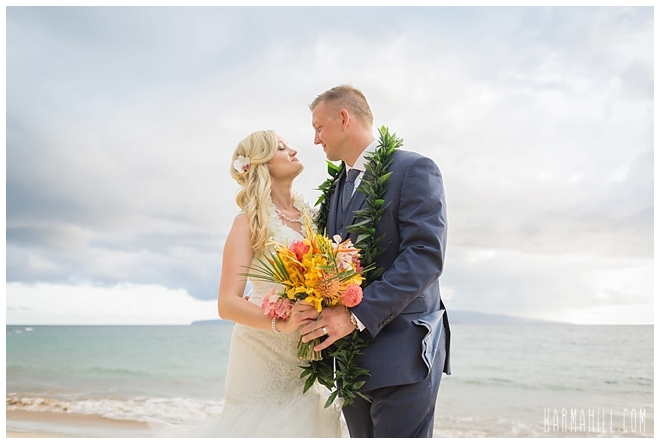 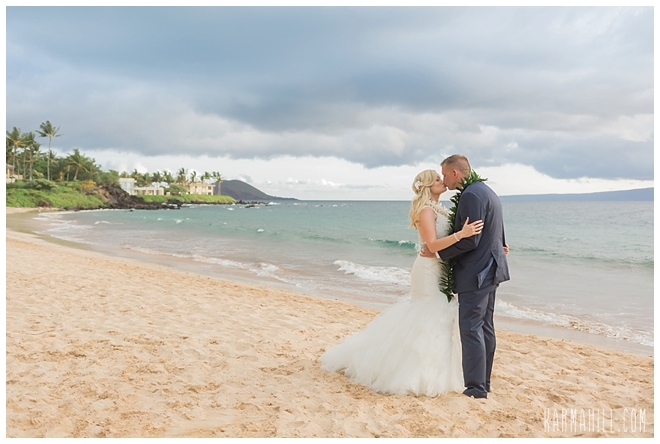 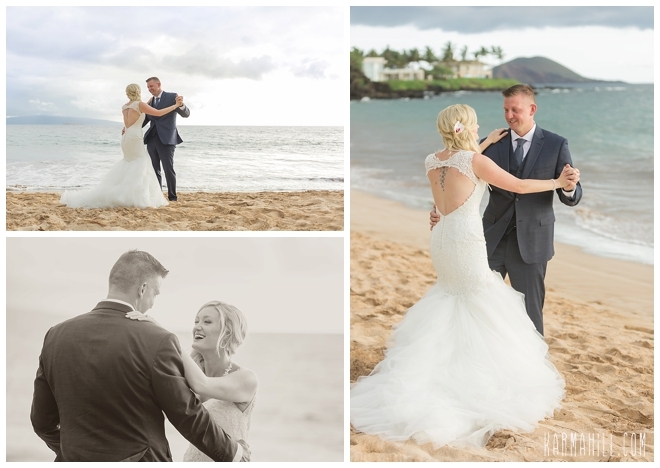 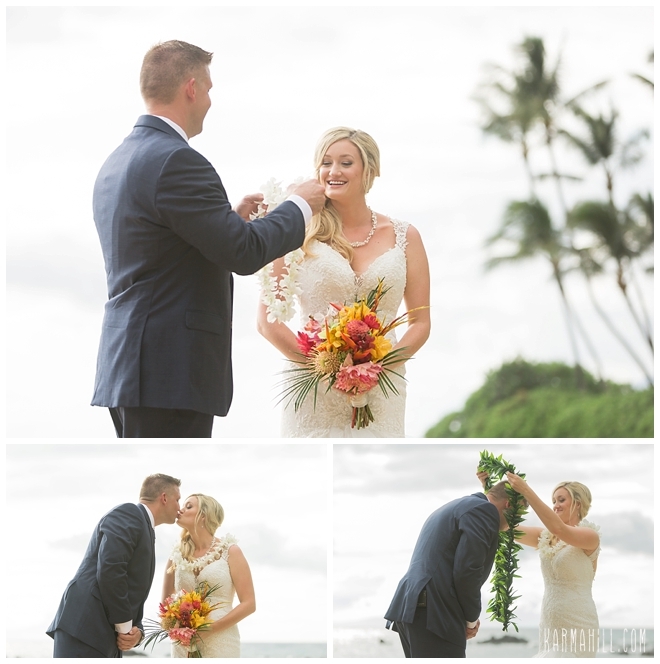 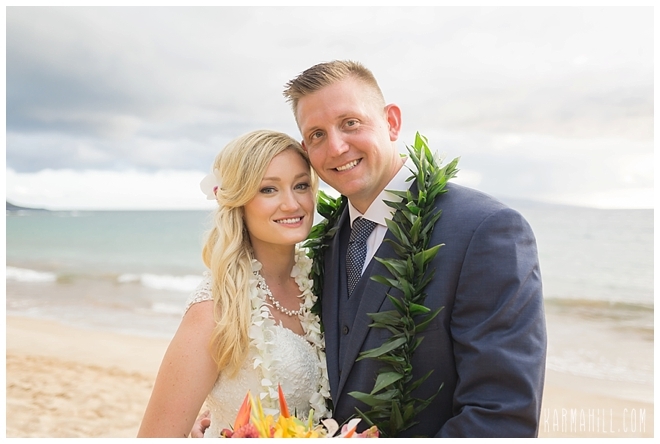 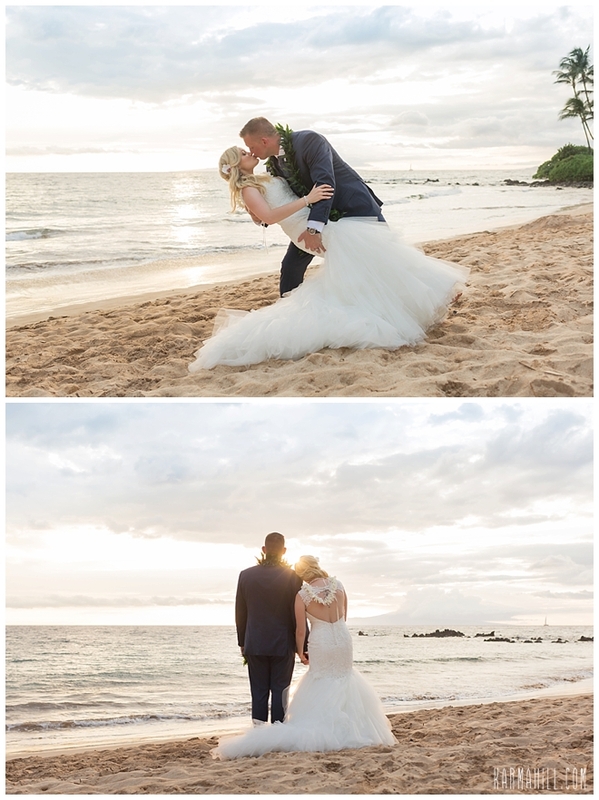 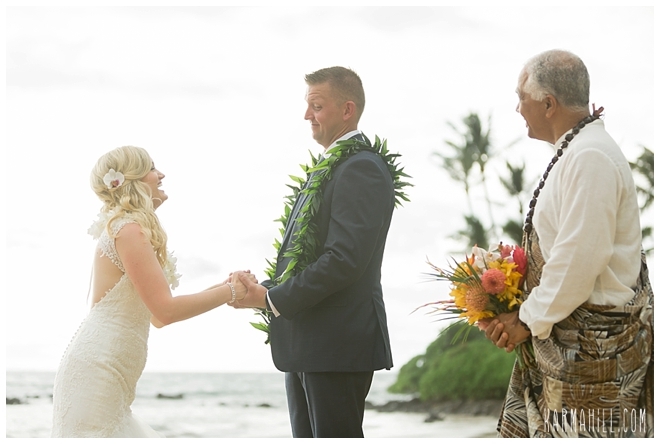 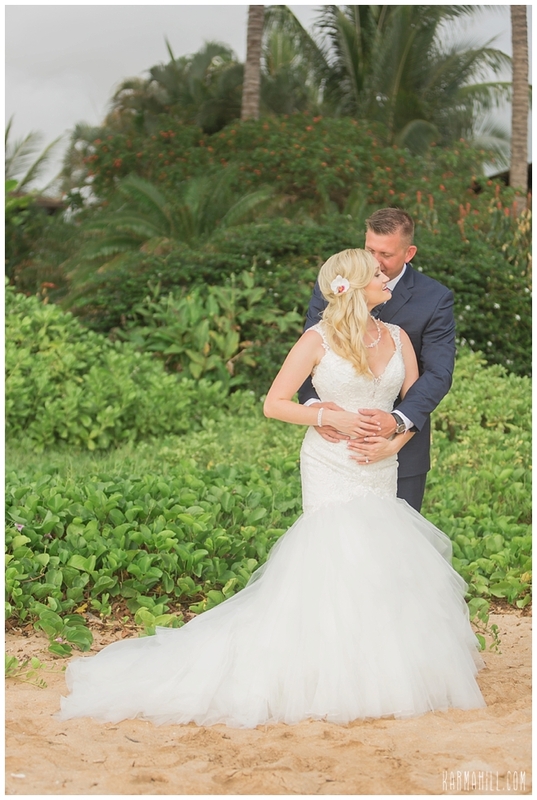 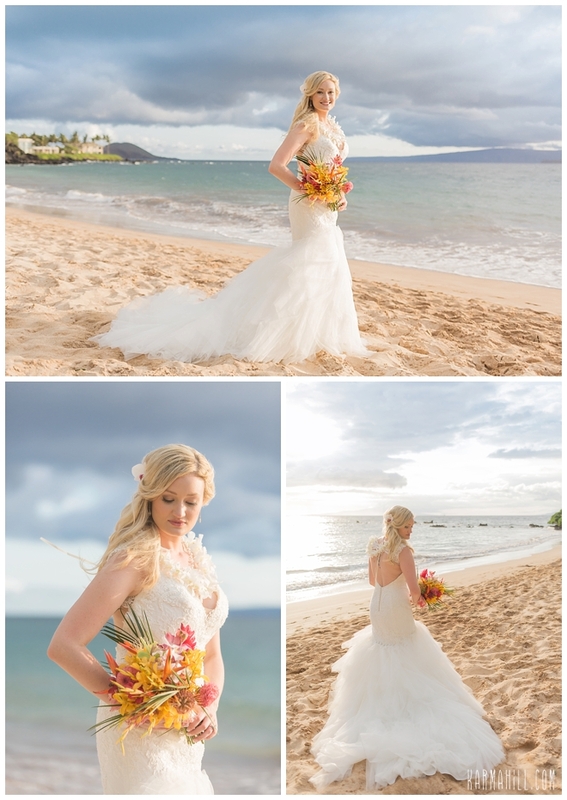 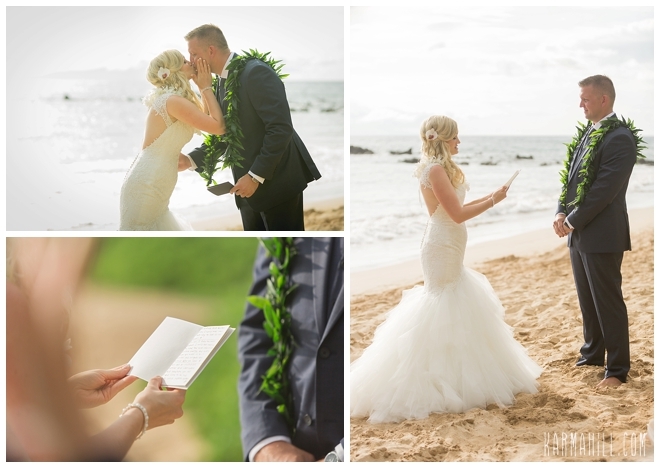 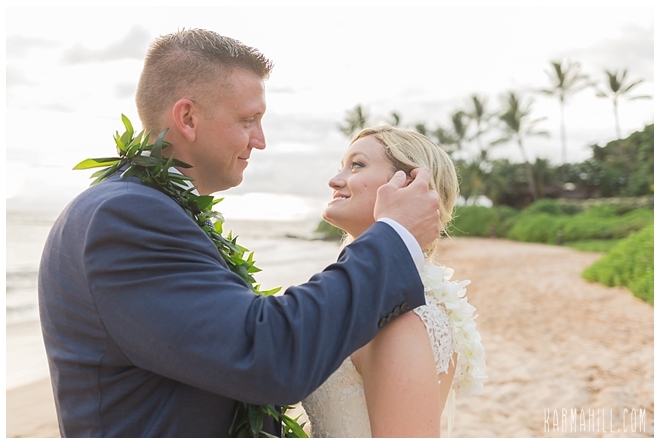 Sally & Brandon's Beautiful Maui Wedding! 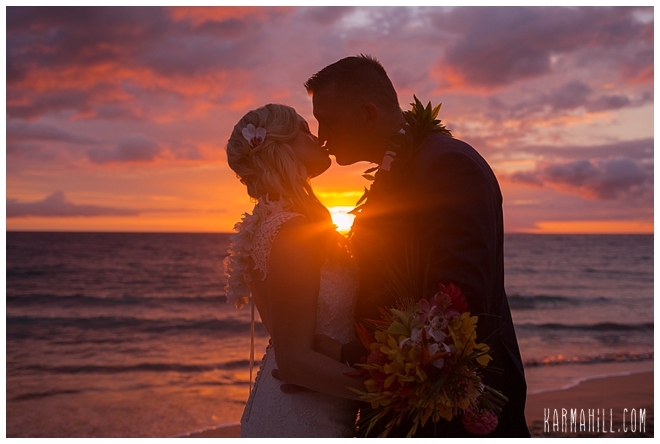 Sally & Brandon were married at Southside Beach one beautiful evening last week! 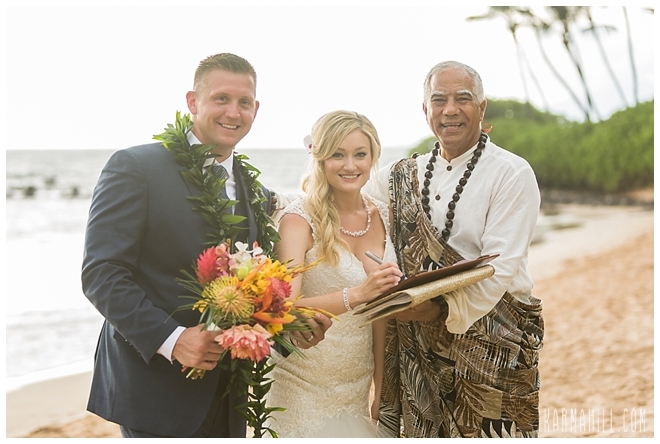 Reverend Joe Miles married the sweet lovers and offered his very own custom ceremony in addition to their custom vows. 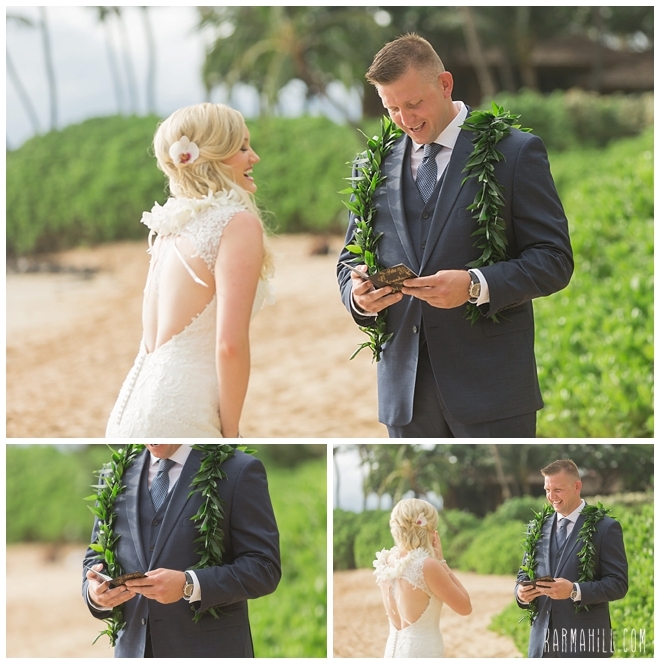 We love Joe's genuineness and heartfelt words and the mood he creates for the ceremony. 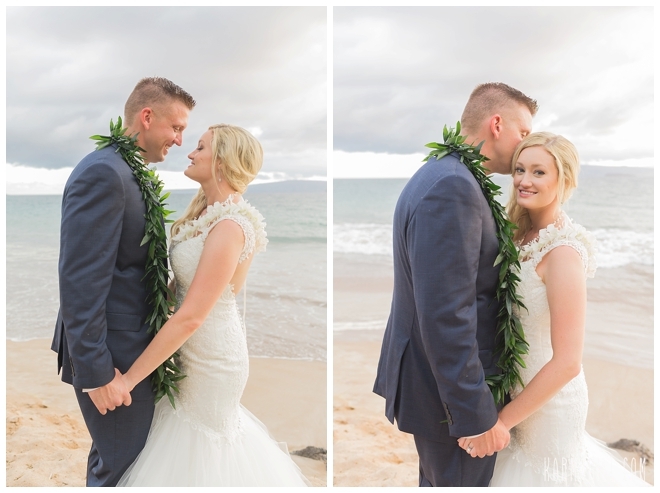 Afterwards staff photographer Cheynice captured Sally and Brandon and the many laughs they shared during their romantic couples portrait time. 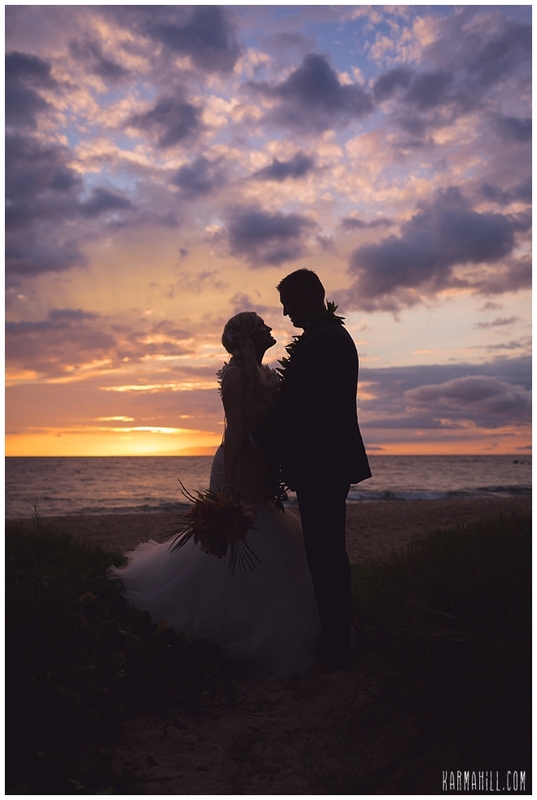 The evening was beautiful and we were so honored to be a part of this beautiful Maui wedding. 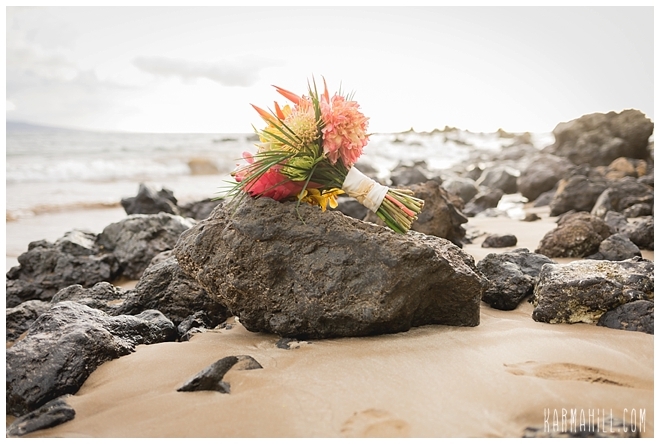 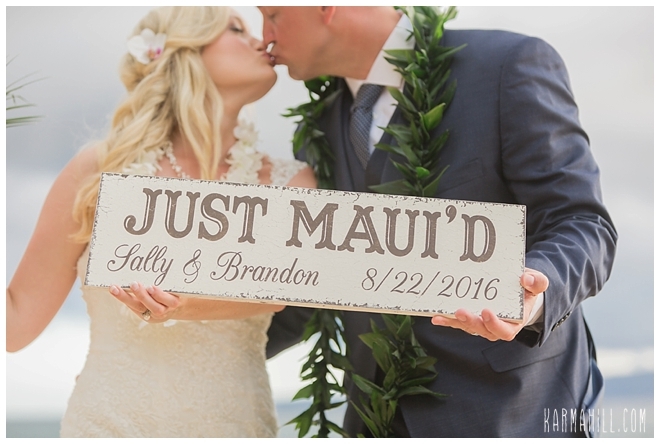 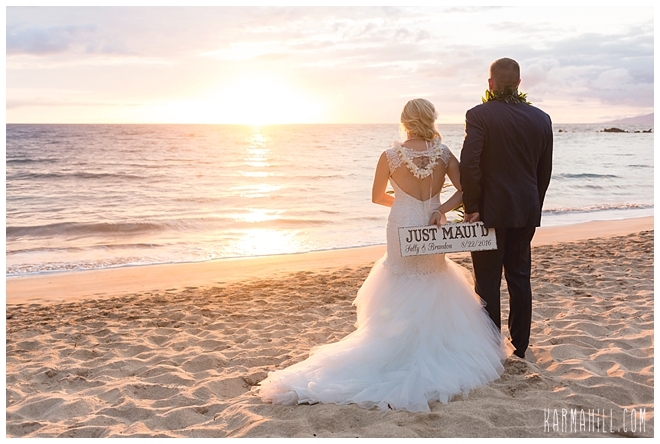 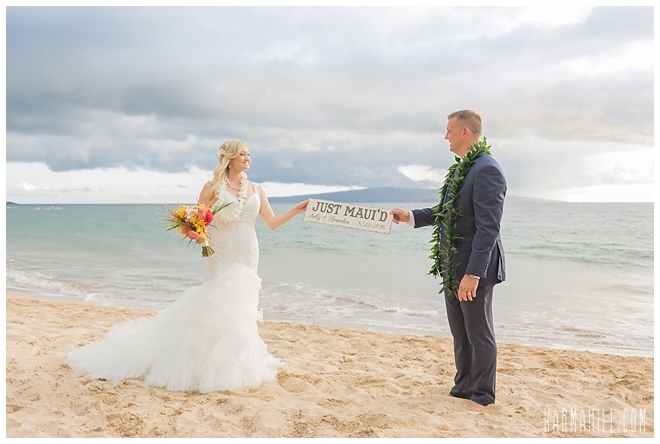 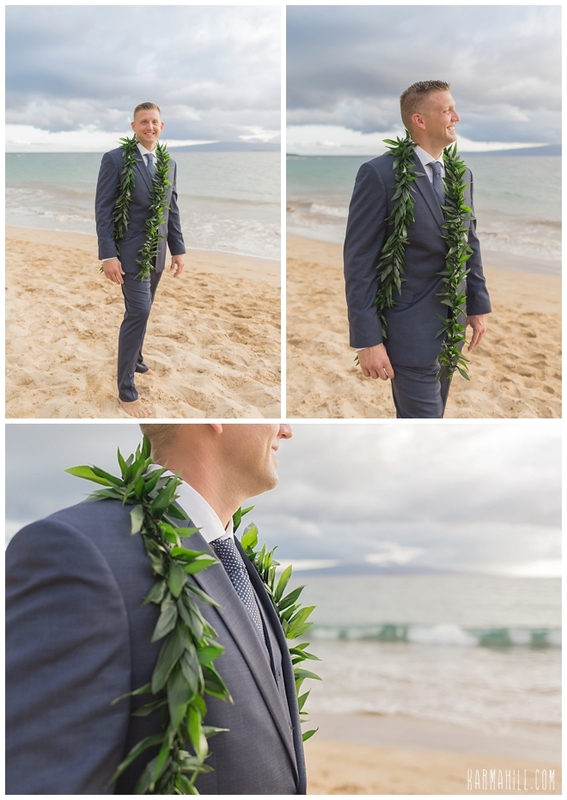 Mahalo Sally & Brandon for choosing Simple Maui Wedding! 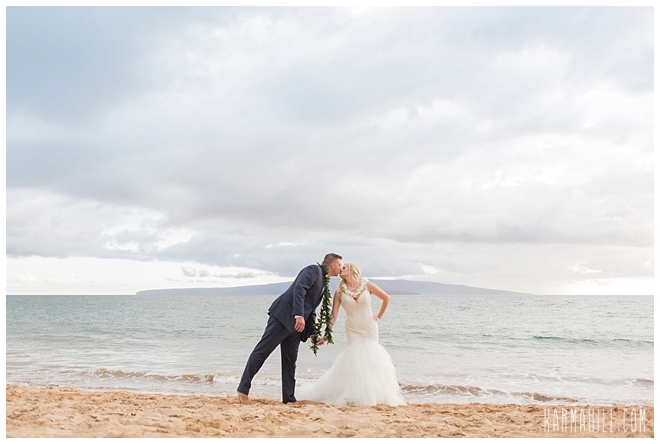 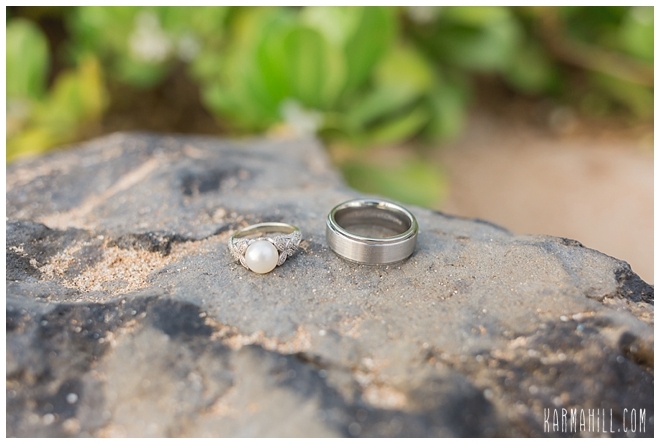 Check out our last Maui wedding with Stephanie & Hythem!